Strictly necessary cookies. These are cookies that are required for the operation of our website. They include, for example, cookies that enable you to log into secure areas of our website or interact with any social media buttons. Cookies help us provide you with a better experience, by enabling us to monitor which pages you find useful and which you do not. A cookie in no way gives us access to your computer or any information about you, other than the data you choose to share with us. You can choose to accept or decline cookies. Most web browsers automatically accept cookies, but you can block cookies by activating the setting on your browser that allows you to refuse all or some cookies. However, if you use your browser settings to block all cookies (including essential cookies) you may not be able to access all or parts of our site. 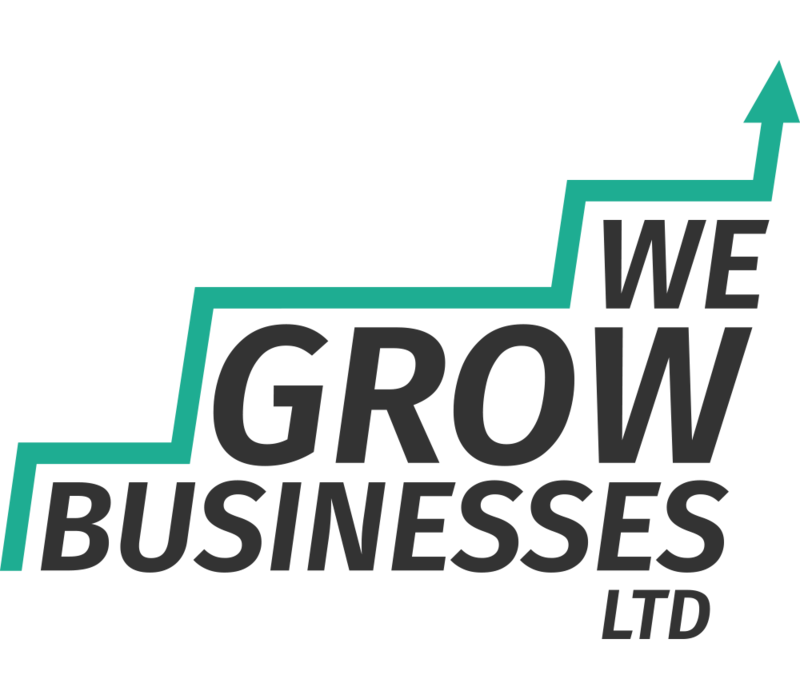 wegrowbusinesses.co.uk is a site operated by We Grow Businesses Ltd (“We”).See footer for further details. To contact us, please email info@WGBL.UK.